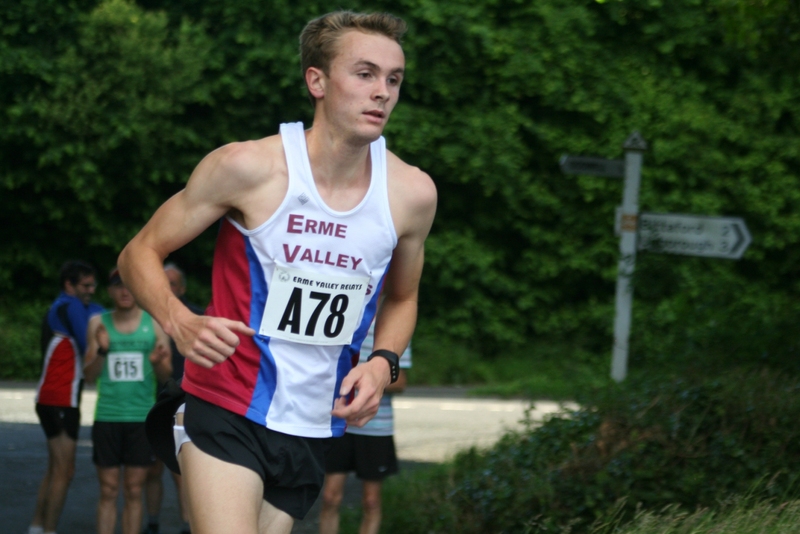 CITY of Plymouth’s Poppy Tank and Erme Valley Harriers’ Will Battershill have both moved into the top three of the UK under-23 3,000m rankings with impressive personal best runs in America over the weekend. Tank, competing for Utah University, knocked two seconds off her PB to clock 9:24.42 minutes at the Husky Classic indoor meeting in Seattle. That puts her ninth overall in the UK rankings and third under-23. It is also a time that would have been good enough for seventh place at the British Indoor Championships. Tank, who made her Great Britain debut at December’s European Cross Country Championships, has also moved up into fourth place in Utah’s all-time ranking list. Meanwhile, steeplechase specialist Battershill knocked five seconds of his previous PB with a 8:06.62 3,000m run at the David Hemery Valentine Invitational in Boston. That was the Great Britain junior international’s first outing of the season and moves the Harvard University student into the UK senior top 20 and up to third under-23. 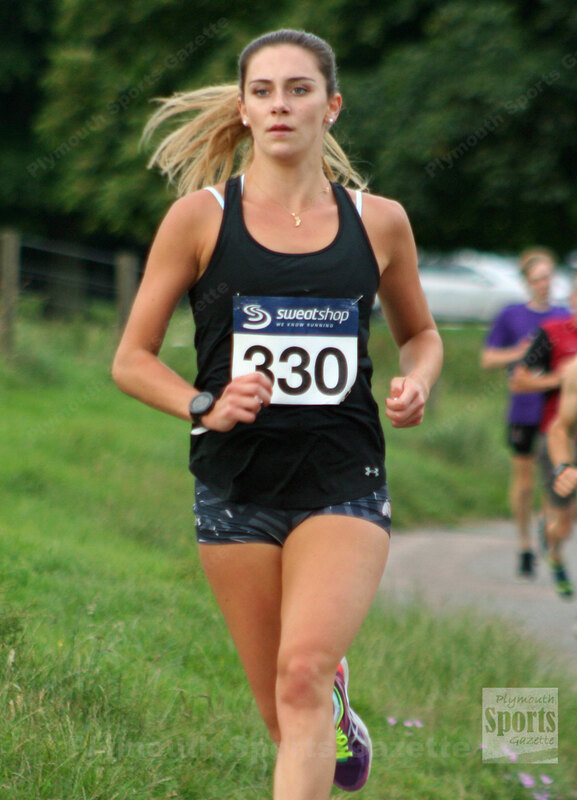 Away from the track, Bere Alston and Mud Crew runner Sarah Morwood has been named in Great Britain’s squad for October’s IAU 24 Hour World Championships in Albi, France. GB have selected six men and six women for the squad, which also includes St Austell’s Paul Maskell. Go Will!! Straus D is proud of you!